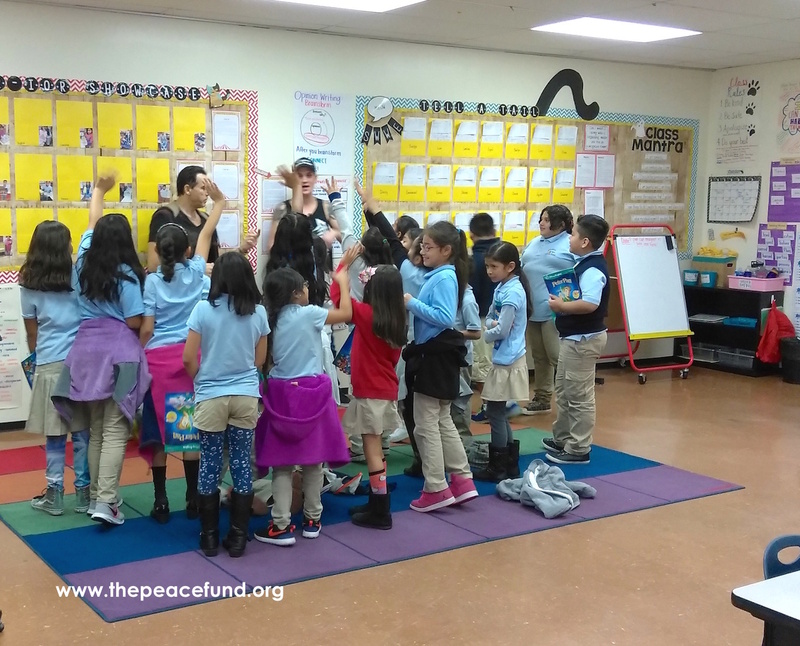 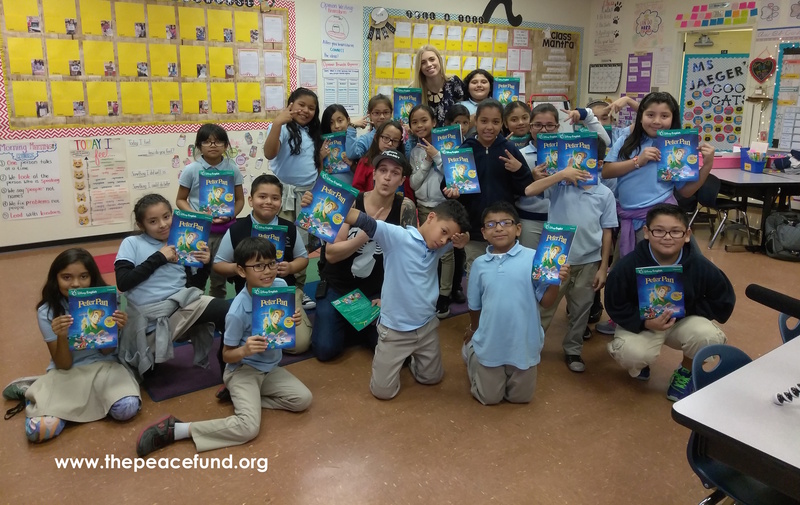 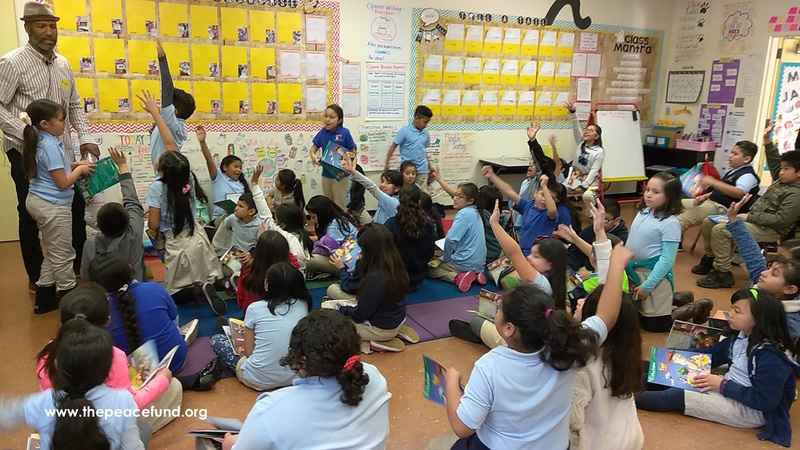 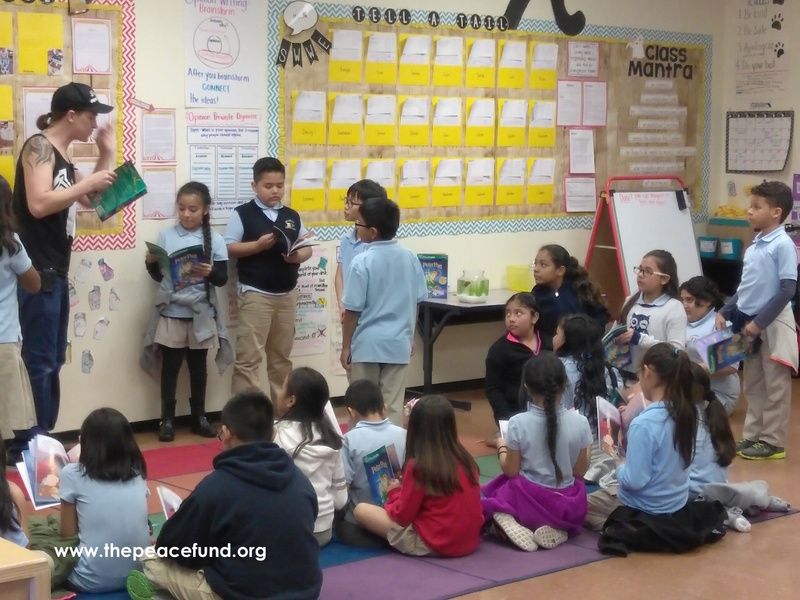 Peace Fund's latest initiative, the Interactive Storytelling Program, thrilled children at Los Angeles' Celerity Octavia Charter School. 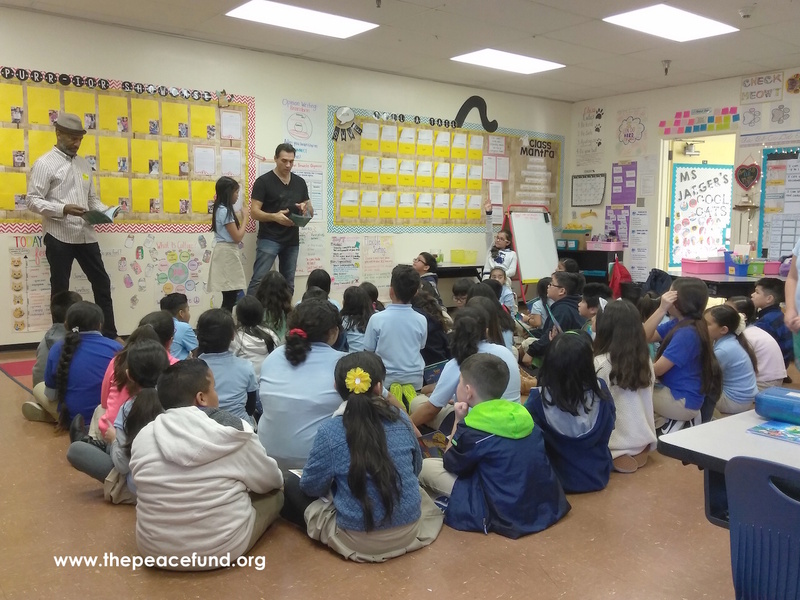 Many thanks to our friends Jason Mewes and Ricco Ross for volunteering their time to visit the classrooms and sharing this experience with the students and helping to foster a love for reading. 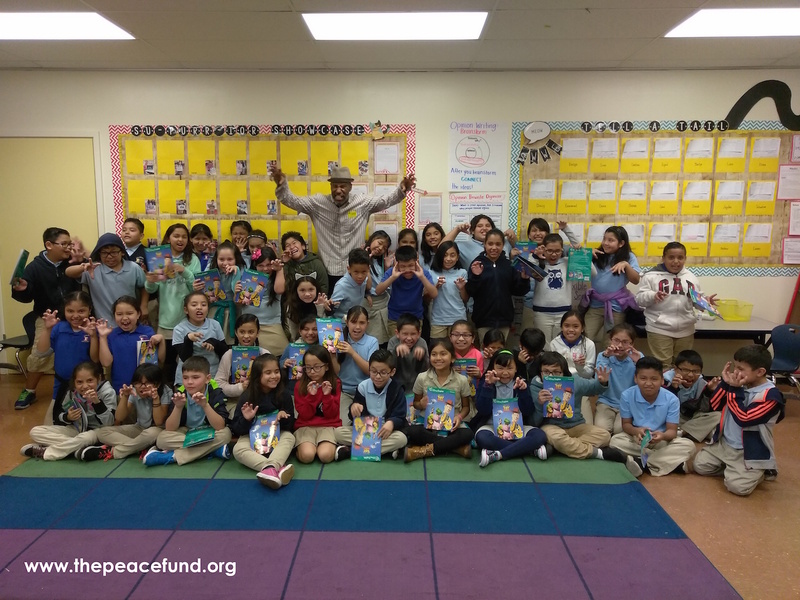 The children were each given a copy of the book that they could take home with them and hopefully share again and again with their family.